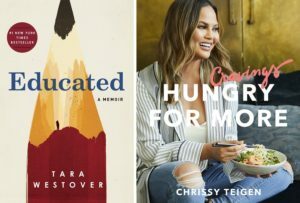 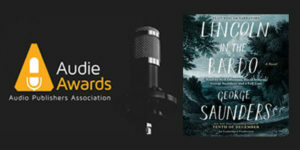 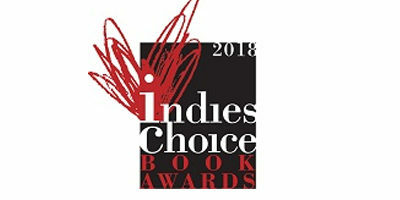 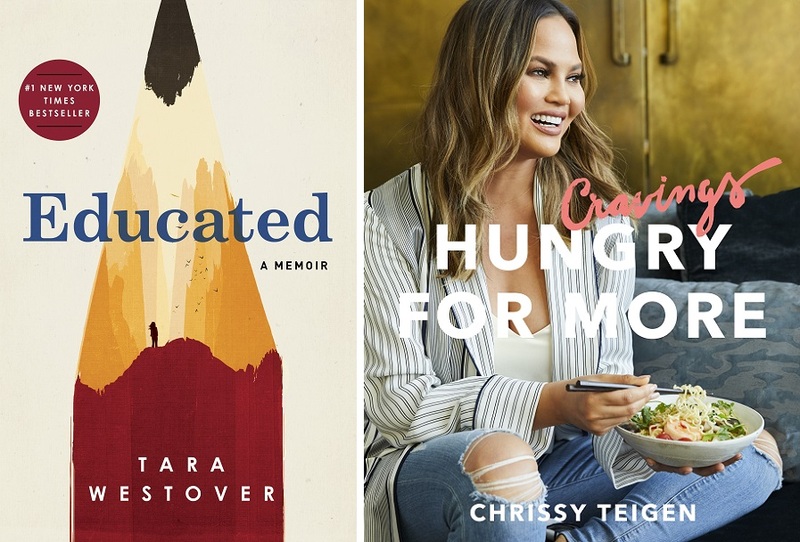 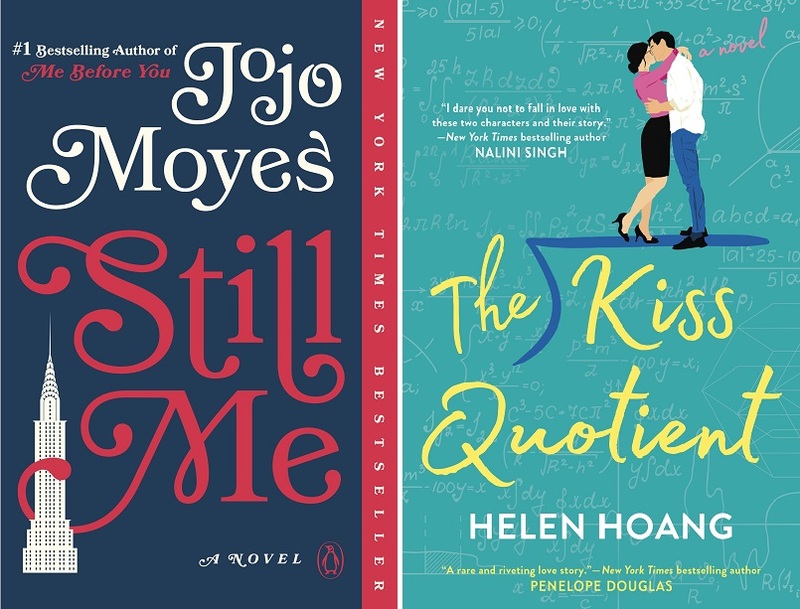 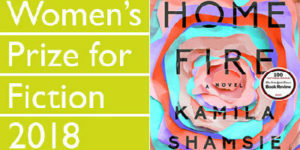 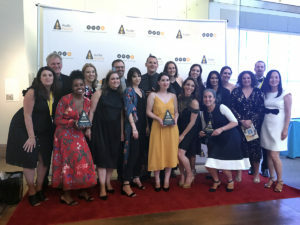 Winners of the 2018 Goodreads Choice Awards have been announced and feature 4 books published by Penguin Random House imprints in the Fiction, Romance, Memoir & Autobiography, and Food & Cookbooks categories. 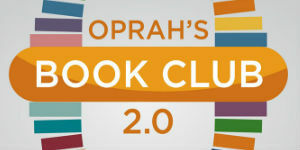 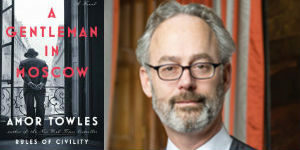 Heralded as the only major book prizes determined by readers, the Goodreads Choice Awards are a true reflection of public opinion. 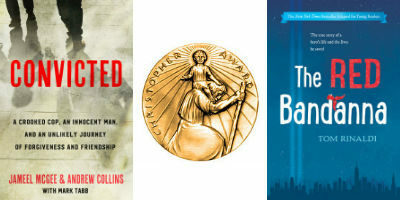 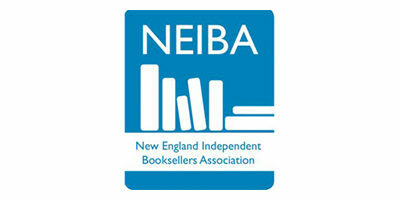 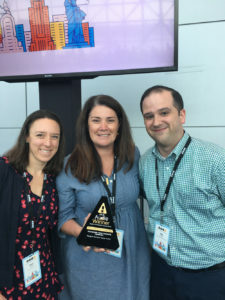 Congratulations to all of our award-winning authors as well as their editors and publishers. 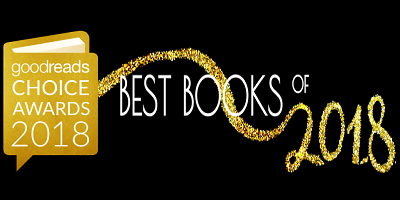 To view the complete list of 2018 Goodreads Choice Awards winners, click here. 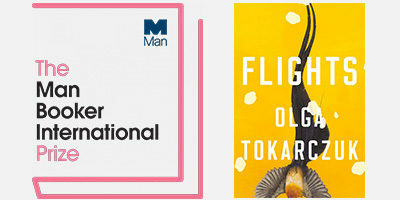 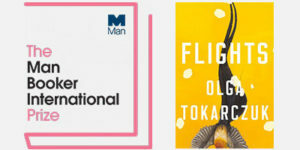 The longlist of thirteen semi-finalists for the 2018 Man Booker Prize, one of the most influential annual English-language international literary fiction honors, has been announced from London. 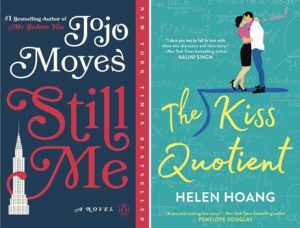 They were chosen from more than 170 submitted books being published in the UK between October 1, 2017, and September 30, 2018. 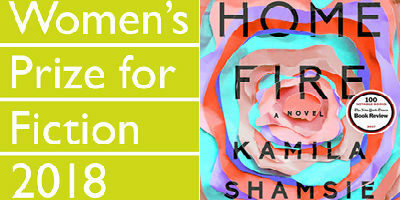 THE WATER CURE by Sophie Mackintosh US: Doubleday Canada: Hamish Hamilton Canada UK: Hamish Hamilton U.K. WARLIGHT by Michael Ondaatje US: Knopf Canada: McClelland & Stewart UK: Jonathan Cape (Earlier this month, Mr. Ondaatje’s THE ENGLISH PATIENT was awarded the Man Booker Golden Prize, honoring the best work of fiction from the last five decades of the Man Booker Prize, as chosen by five judges, and then voted on by the public.) 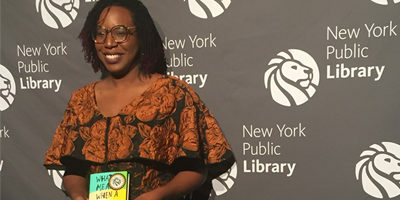 WASHINGTON BLACK by Esi Edugyan U.S.: Knopf NORMAL PEOPLE by Sally Rooney U.S.: Hogarth (4/16/19) Canada: Knopf Canada (4/16/19) THE LONG TAKE by Robin Robertson U.S. Knopf (1/22/19) FROM A LOW AND QUIET SEA by Donal Ryan U.S.: Penguin Books UK: Doubleday Ireland EVERYTHING UNDER by Daisy Johnson UK: Jonathan Cape THE OVERSTORY by Richard Powers UK: William Heinemann THE MARS ROOM by Rachel Kushner UK: Jonathan Cape SNAP by Belinda Bauer UK: Bantam Press View the complete 2018 Man Booker Prize longlist here. 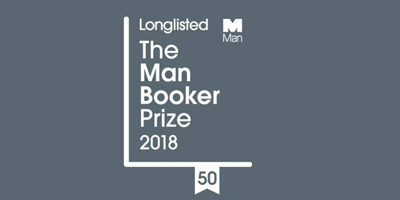 The shortlist for this year’s Man Booker Prize will be announced on September 20, and the winner revealed on October 16. 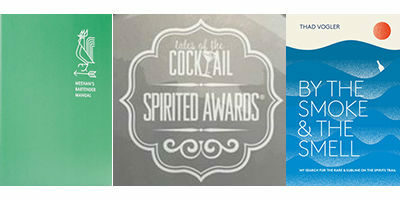 We warmly congratulate our semi-finalists, their editors and publishers.